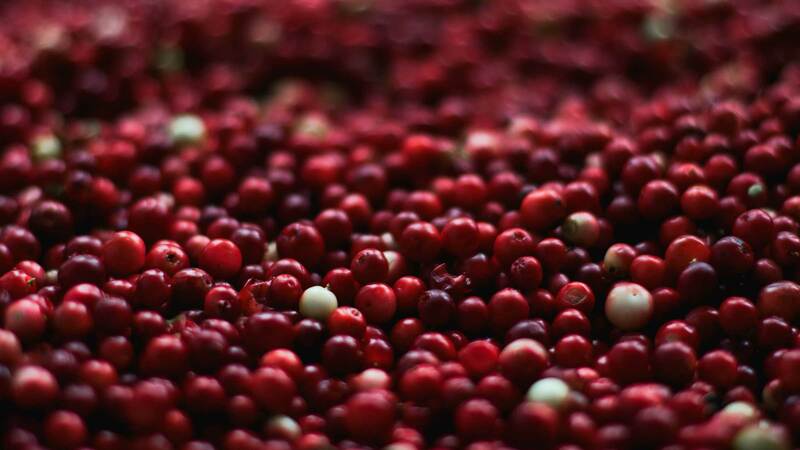 “Granten” are the dialect name for mountain cranberries or lingonberries in Ötztal and throughout Tirol. The savory wild berries are used for making tasty syrup, liqueur or schnaps. 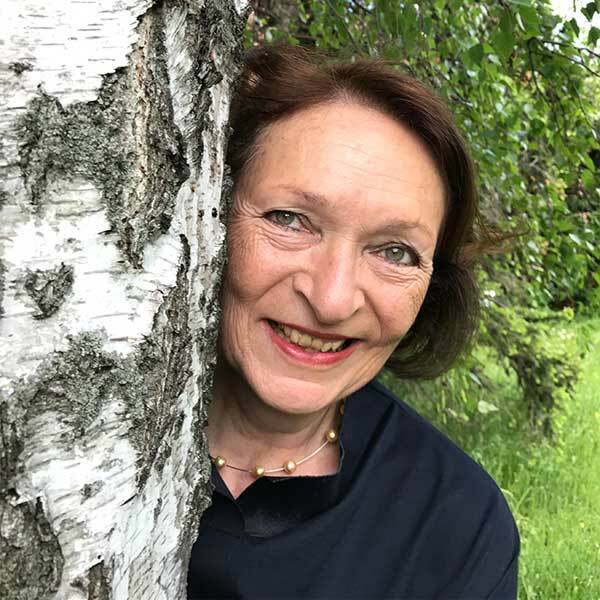 Annemarie Ennemoser from Längenfeld knows a lot about their healing power, and she can tell us also the best recipe for delicious lingonberry jam. 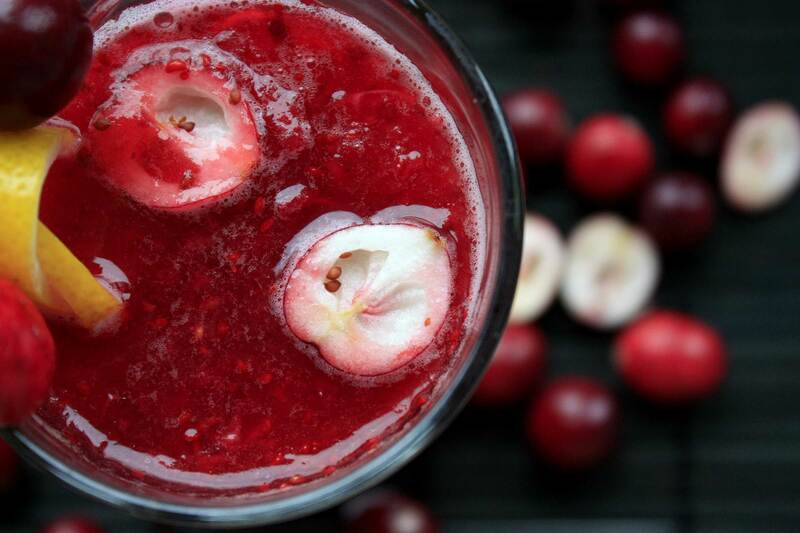 It’s easy and has heaps of vitamins! 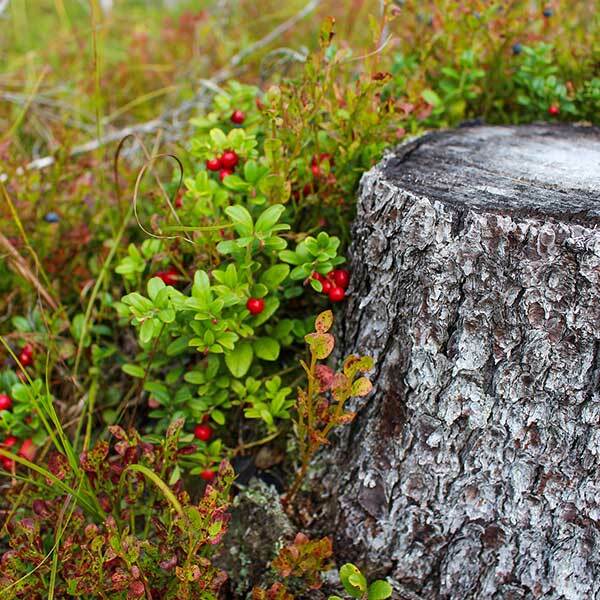 Lingonberries prefer sunny locations on high Alpine heathlands and dwarf shrub heaths. 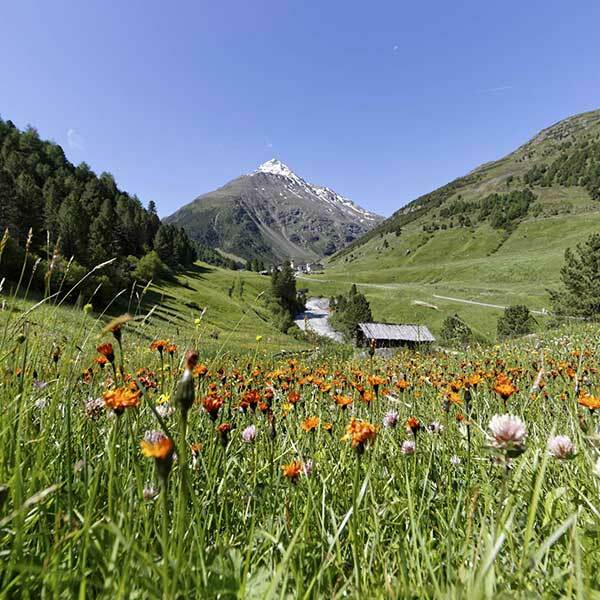 Therefore the Ötztal Alps make an ideal habitat between 1400 to 1500 meters altitude and the treeline which can be found above 2000 m in some areas of the Ötztal Valley. 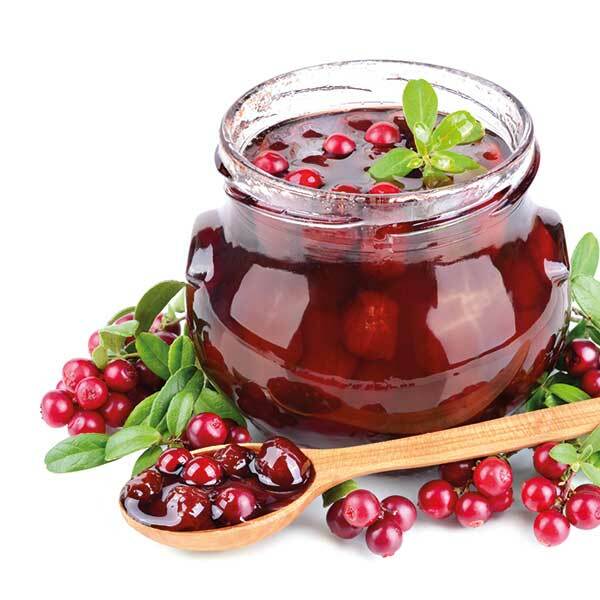 Benzoic, ascorbic and salicylic acid lend mountain cranberries this very special aroma which also preserve juices and jam without adding any chemical substances. Ascorbic acid is said to have antioxidant effects. In addition to vitamin C the berries also contain vitamin A, B1, B2 and B3 as well as potassium, calcium and magnesium. Not without reason abbess Hildegard von Bingen, the originator of herbal medicine, recommended healing lingonberries already in the 12th century. Also in Ötztal the magic berries rank among the traditional home remedies for urinary tract infections, fever and colds – still today! Be it juice or jam – delicious lingonberries are not only an essential part of Ötztal’s medicine chest but also a fine culinary treat. Annemarie combines cranberry jam with whipping cream and yogurt. A perfect dip for Viennese schnitzel, venison roast or pan-fried Tirolean “Ziachkiachln” (similar to donuts). A tasty base for Swiss roles or pancakes. Mix berries with sugar and water. Leave it in a cold place for a couple of hours. Cook it gently for about 20 minutes and pour it into jam jars (screw top) immediately afterwards. Wash glasses and screw tops with boiling hot water (almost sterile). 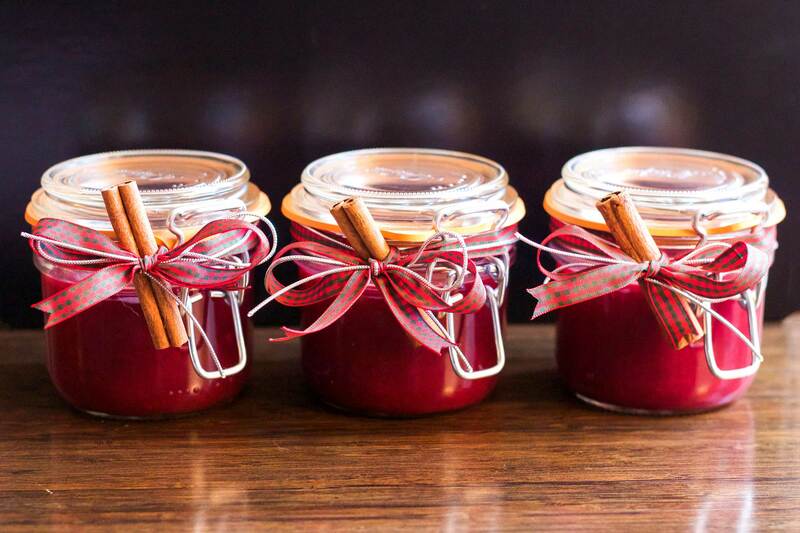 After filling the jam into the jars also clean the glass with a paper or kitchen towel. Then close the screw top jars carefully. 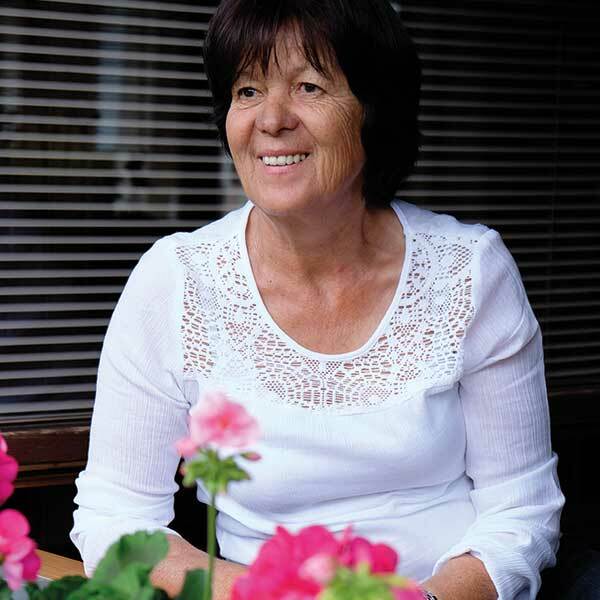 Annemarie needs her lingonberry delights for self-catering reasons and her family. But there are enough mountain cranberries for both locals and guests. In cooperation with the Ötztal Nature Park and Tirol’s Environmental Office a brochure was published in German: “Eppas Guets” contains a complete list of local producers and providers of authentic Ötztal specialties – including as well a few farmers who pick the berries for you and sell them in their farm shops. By law berries and mushrooms belong to the owner of the forest. If it’s not explicitly forbidden you are allowed to pick berries for your own use. It is not allowed to organize berry picking events or take part in such events. 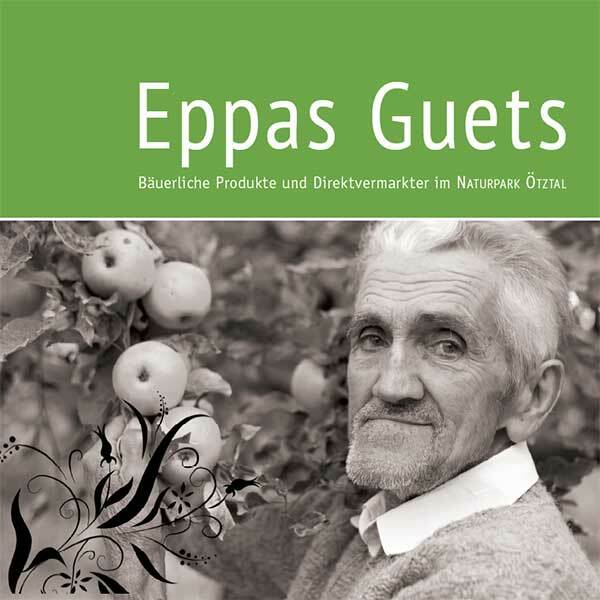 The “Eppas Guets” brochure in German, including all lingonberry jam selling points, is available from all Ötztal Nature Park and Ötztal Tourismus Information Offices. For the 2017 ÖTZTAL SUMMER MAGAZINE Isolde von Mersi has written a both interesting and entertaining article about Ötztal’s mountain cranberries and their varied effects: “Wild Fruit”. You want to know more about all highlights? This print magazine contains the most interesting and entertaining stories about Ötztal’s spring, summer and autumn season. Available in German, English and Dutch at all Ötztal Tourismus Information Offices. Order a free copy or read the online version at www.oetztal.com.